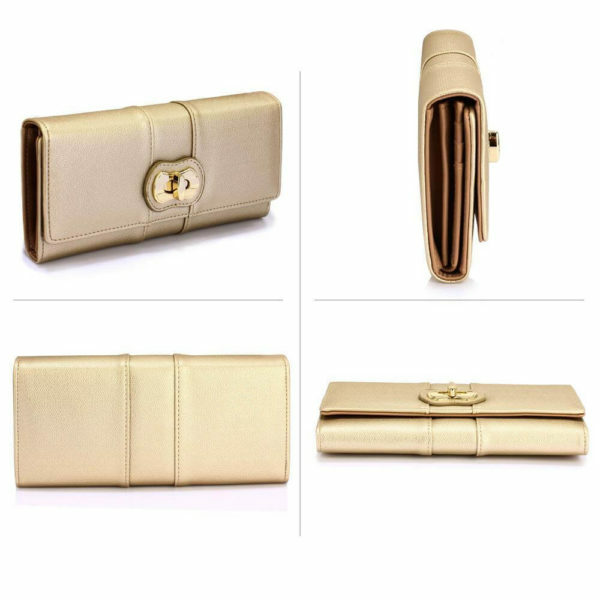 Metallic hardware is the highlight of this classic wallet that is perfect for casual, work, and grand events too. 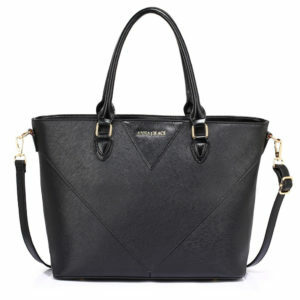 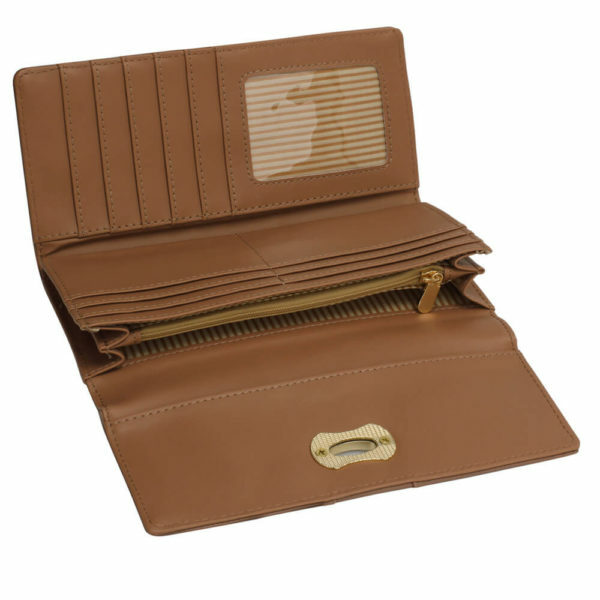 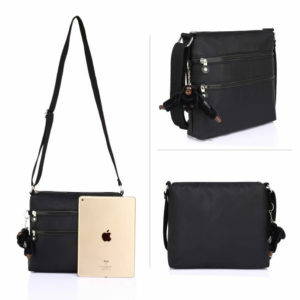 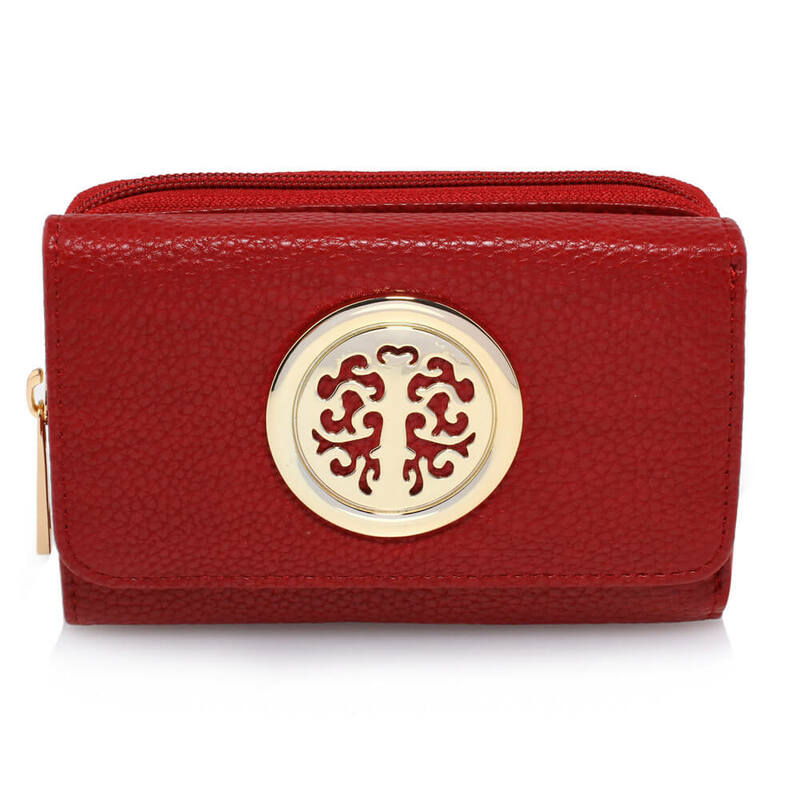 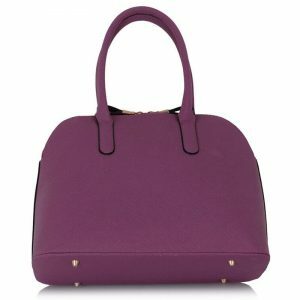 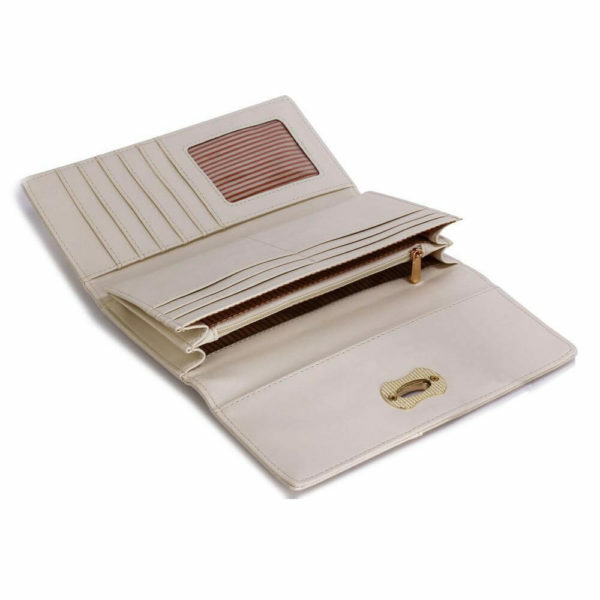 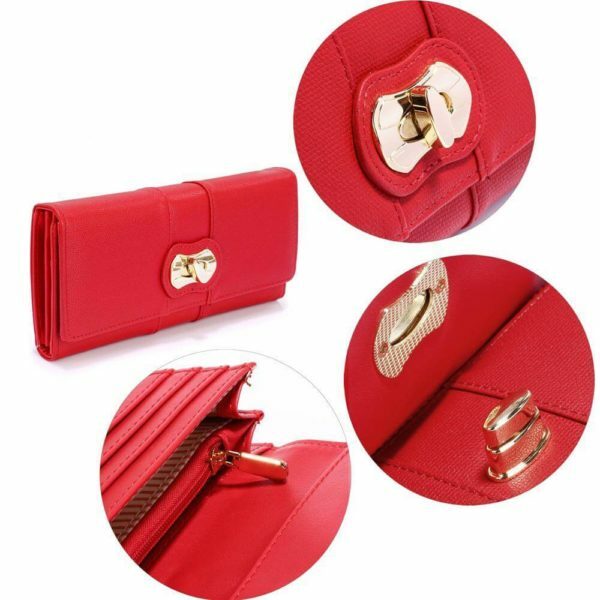 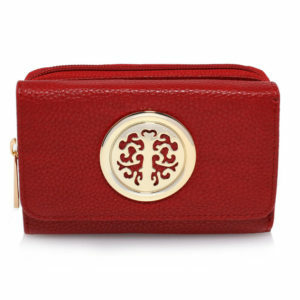 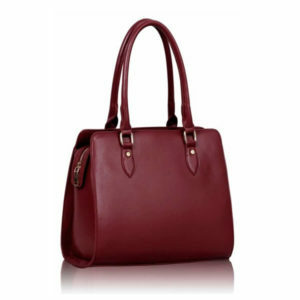 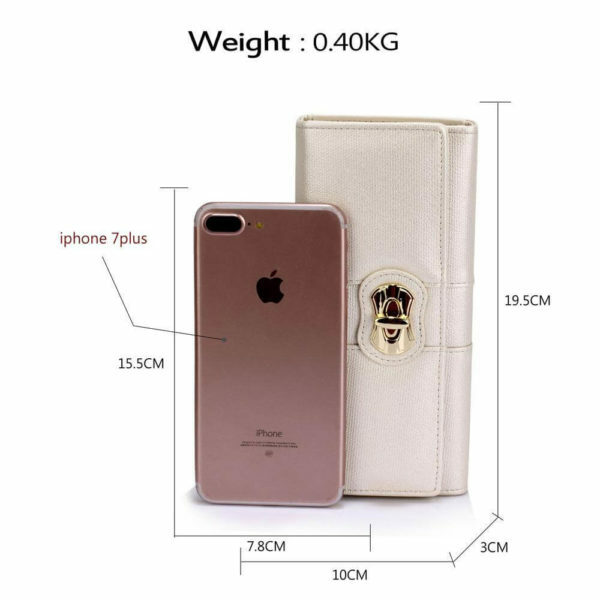 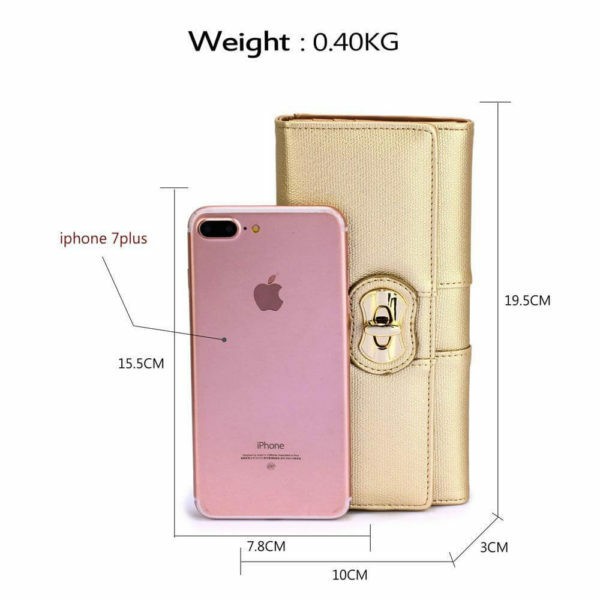 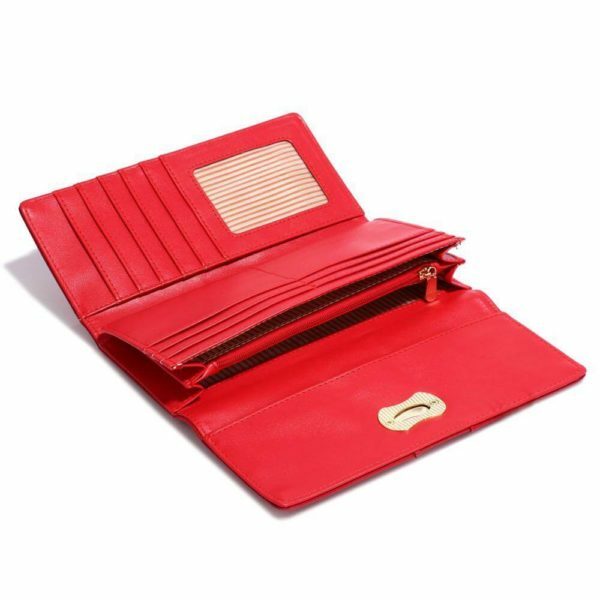 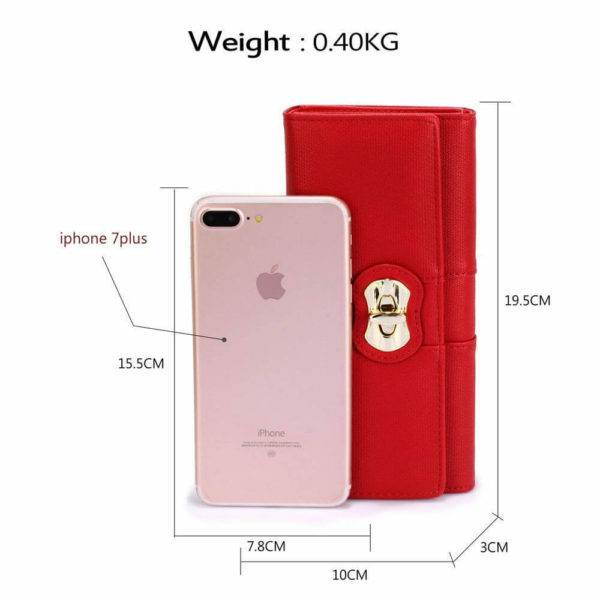 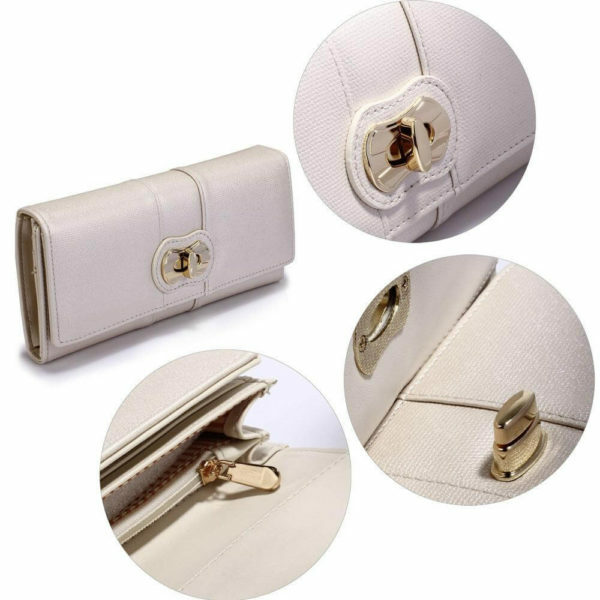 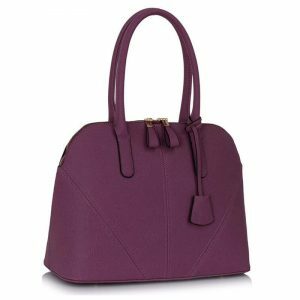 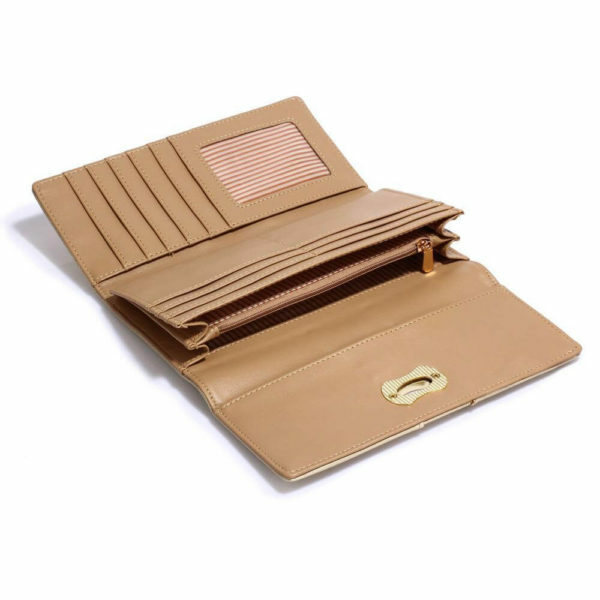 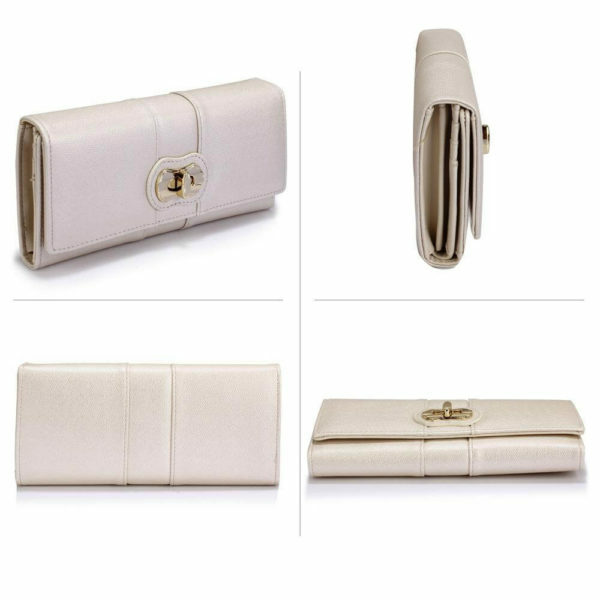 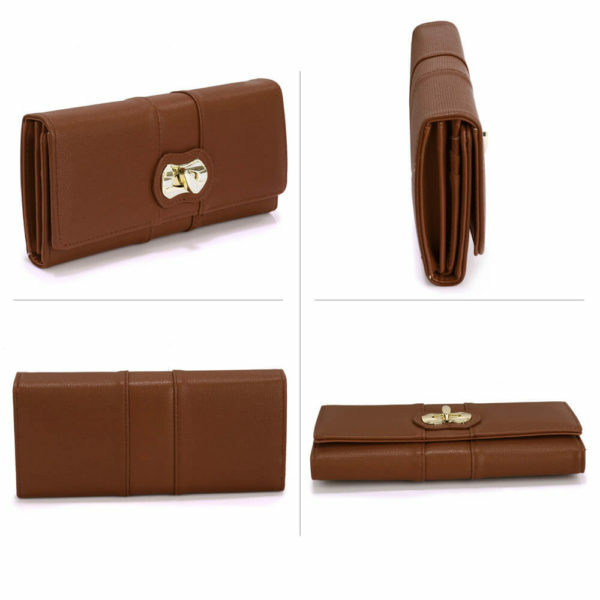 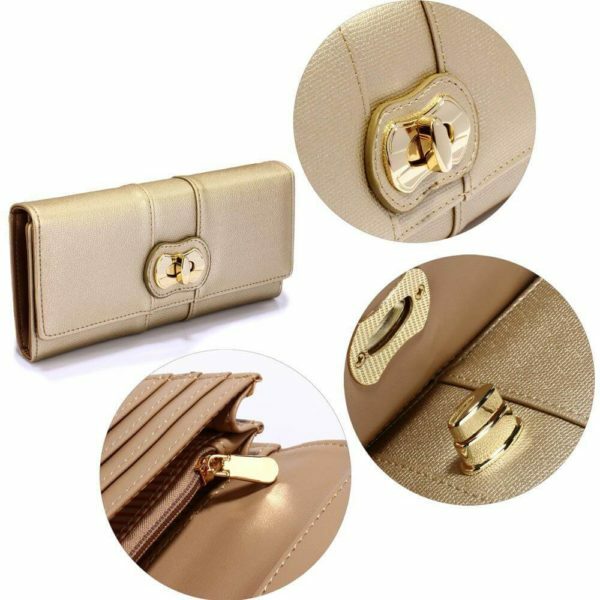 Twist lock closure enables you to quickly access the fold-over wallet and keep your things secure. 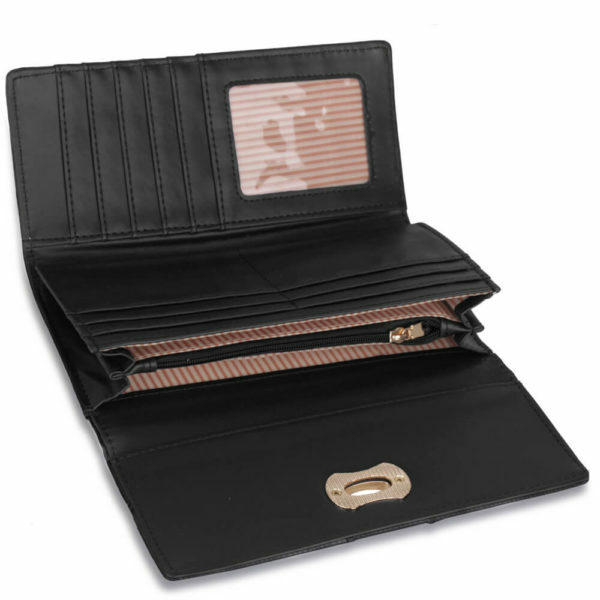 Interior sports multiple card slots and a zip coin pouch too.